Contracts Advance sat down with Daniel Phillips, Commercial Project Director at Virgin Care. 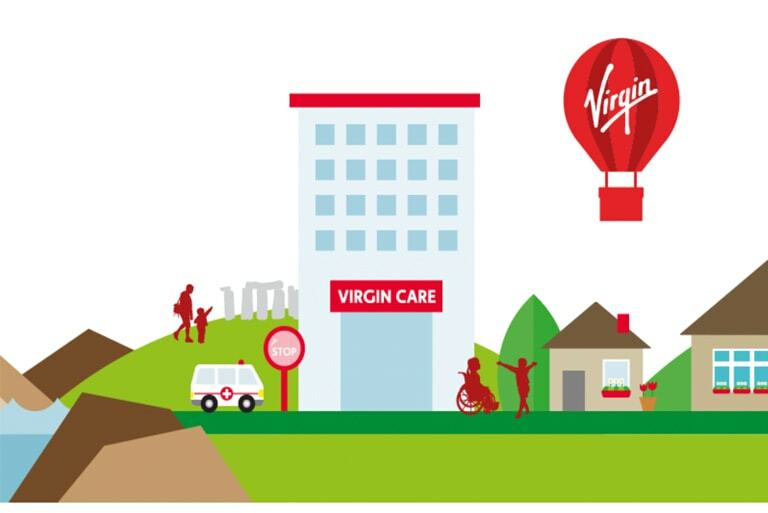 Virgin Care, part of the Virgin Group, provides over 400 services nationwide with a focus on community and primary healthcare and since 2006 they have treated more than 6 million people. Contracts Advance has been supporting Virgin Care since September 2015. We were using a well known provider which was missing opportunities and not providing the level of service we needed. We were even missing OJEU notices. We had been burnt in the past using another provider’s services and at a loose end. Due to this we were asked to go out to the market by our Head of Business Development. Missing notices and no client care support were the main things, but we also felt like just one of many other clients; just another sale. 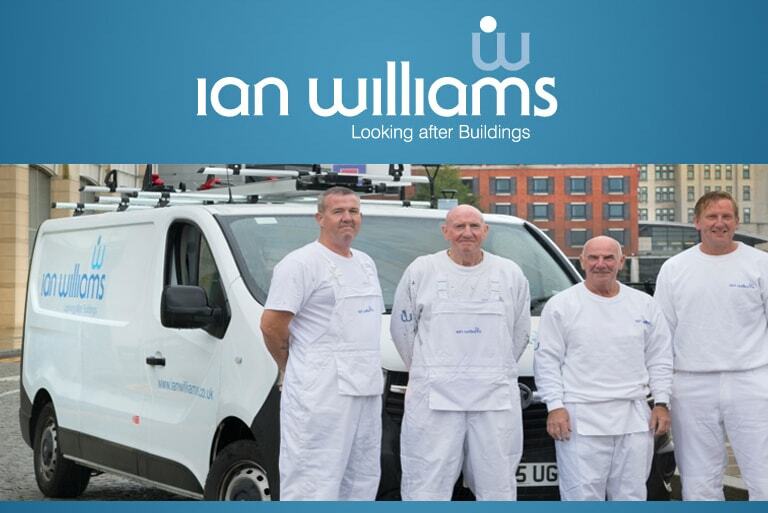 For us it was the personable nature of all the team at Contracts Advance – it feels more like a small family firm than a large business where we were simply another number. We felt really valued and supported and it was clear that it was more than just about the money, they wanted us to be successful and they provided clear solutions to help. What came through from our initial conversations with Contracts Advance was that they could, and would, deliver. Refining our CPV Codes and Keywords was a challenge which the Client Care Team really helped us with – we had so many as we had previously been so paranoid about missing notices. Having a dedicated client care manger was key for us as we certainly needed their support to refine our profiles in the first weeks. This process was seamless and nothing was, or has been missed; we’ve been with Contracts Advance ever since! For us it’s the “de-risking” of the whole process. Gone are the days where we missed notices and had to fall back on our own research, looking at the portals or search Google. We now have the assurance to go on and focus on winning the business. We have an internal “Opportunity Review Call” on a weekly basis and reporting against “Bid/ No Bid” etc was made so much easier as we can simply pull a report of opportunities that are being pursued and which have been qualified out and why. Previously there was panic if it was discovered that we had not seen sight of a notice but now we are confident to let the Contracts Advance team do what they do well – deliver what we need, on time. The format of the email alert is fantastic – I can see straight away whether the estimated value is above or below the OJEU threshold, who the buyer is, the contract title and, most importantly for me, the number of days before submission deadline (TSD). I can email from Contracts Advance directly out to the team, bringing in the SMEs (Subject Matter Experts), express our interest or attend an event and organise (bid) kick-off. Craig Millhouse, Martin Fowler, James Bunt and Suzanne Dean from Contracts Advance have provided us with a great level of support. We have taken advantage of a Bid Manual from Contracts Advance which allows us to refine our bid processes and bring a level of consistency and standards across the team. Martin came to London to deliver this across an 8-day period and this is still live within the team having been implemented in 2016. Following this experience, we opted for an ITT Sense Check within our new subscription to Contracts Advance and also the Masterclass: Practitioner Series training package. The challenge we faced within Virgin Care was that we had a mix of graduates, who had no business development or commercial awareness, mid-level staff and those with over 5 years of experience. Virgin Care and our offerings are unique so we needed bespoke support. We got a lot of value from the theory and methodology and benefited from interactive sessions, and the interesting dynamics this produced! We are currently looking at new modules for the next quarter. We have previously looked at generic industry courses and it is easy to spend £2,000 – £3,000 on one of these for the individual but the wider team do not benefit – this is where the 7House approach has really benefited us. The most “obvious” value that Contracts Advance have provided to us was delivering the Bath and North East Somerset community heath and care win alongside our team. This contract has seen Virgin Care take over more than 200 health and care services in people’s homes and communities, in such areas as district nursing, dementia care and supporting vulnerable children. This was the largest bid we have ever won and is valued at some £700,000,000; the services were transferred to us on the 1st of April 2017. Suzanne Dean was hugely supportive and brought a level of social care experience which we did not have in-house. Aside from the skills and experience Suzanne brought to the party she integrated well as part of our team. I would highly recommend her, and Contracts Advance, for their exemplary work and integration into our business. Contracts Advance will be our first point of contact should we wish to pursue a bid of this size and complexity again. This experience has also allowed us to go forward as a business with the experience and confidence to bid for similar opportunities. Yes, 100%. Contracts Advance is a fantastic service and the higher level of support from their Bid Management team has been invaluable to us as a team and a business.